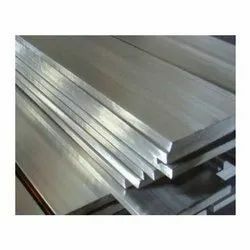 2205 duplex stainless steel is composed of 21 % Cr, 2.5 % Mo. 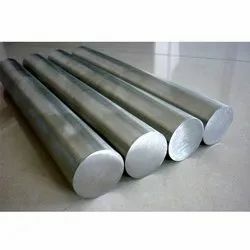 4.5 % Nickel nitrogen alloy, it has high strength and good impact toughness and good resistance to stress corrosion. The standard S31803 composition has over the years been refined by many steel suppliers, and the resulting restricted composition range was endorsed as UNS S 32205 in 1996. S 32205 gives better guaranteed corrosion resistance, but much of the S31803 currently produced also complies with S 32205. Atlas 2205 is not generally suitable for use at temperatures above 300° C as it suffers from precipitation of brittle micro-constituents, nor below -50° C because of its ductile-to-brittle- transition. We offer a quality range of Duplex Steel Pipes to our valued clients. Made of supreme-grade basic material, these pipes are in compliance with the stringent quality parameters of the industry. 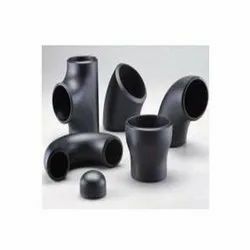 These pipes are offered in various specifications, shapes and sizes that can be customized as per the clients’ requirement. Our products are used in various industrial and commercial purposes. We are a prominent name engaged in offering the finest Duplex Steel Round Pipe. Developed with high-grade basic material, these products comply with the defined quality parameters. Furthermore, to meet variegated demands of the clients, we have made the offered products available in different sizes and specifications. We manufacture a range of Duplex Steel Forged Fitting can withstand the most severe marine and industrial corrosive environments. These industrial pipe fittings can be easily installed and removed using simple hand tools. We offer monel fittings in variety of designs to meet the specific application requirements. 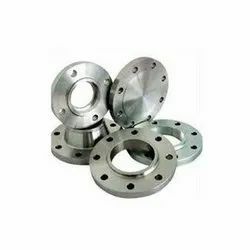 We source our range of Duplex Steel Flanges from highly reputed manufacturers of the industry. Available in various grades, our range is able to cater to the requirements of diverse industries such as building & construction, shipping and engineering. These are also tested on various parameters to ensure that our clients get nothing but the best. The technical specifications of our range of Duplex Steel Flanges. 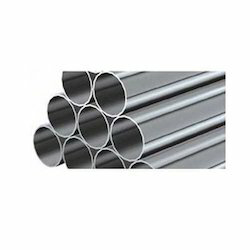 Our company is one of the reliable Manufacturers, Exporters and Suppliers of Duplex Stainless Steel Rods in Mumbai. Our company is known for providing Duplex Stainless Steel Rods of superior quality to its clientèle. 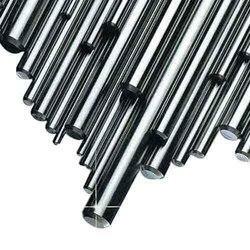 Our Duplex Stainless Steel Rods are endurable and available in different. We provide furnish flat in various specifications in both Duplex and Alloy Steel Flat. 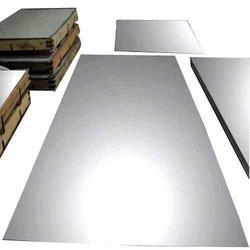 Our range of superior quality flat are used in various industrial applications. In addition, we also offer our range in various specification as per the drawings or preferences of our clients. Our range of Duplex Steel Circle are known for its hardness and durability. We also offer our range of circles in customized form at cost effective prices. 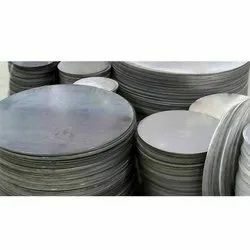 Our range of circle are corrosion free and found wide application in various industries.